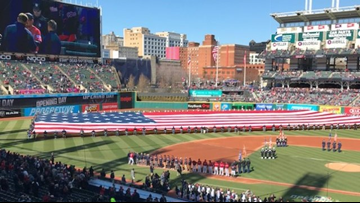 The Schedule Game is an meaningless exercise in April but it's also irresistible when it comes to the new and improved Browns. 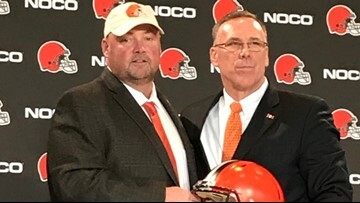 Cleveland sports fans wonder about John Dorsey vs. Chuck Norris, Baker Mayfield's shoe game and what could possibly go wrong for the Cavaliers in the NBA draft. 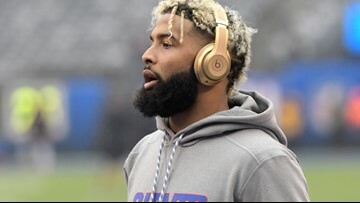 If Odell Beckham's schedule reconnaissance work is to believed, the Browns will open the season on Monday night in New York. Even if they don't, they should be a staple of the prime time schedule in 2019. 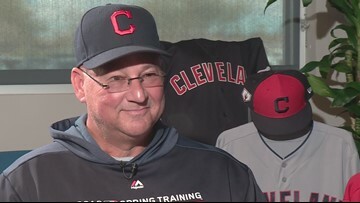 The Indians right hander believes 2019 will prove he's one of baseball's best. There's no good reason to doubt him. 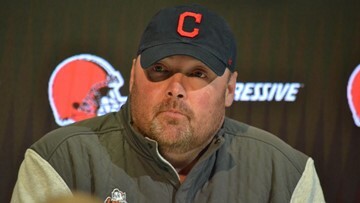 Cleveland sports fans wonder about the Odell Beckham press conference, Freddie Kitchens down-home style and whether the Indians can find more punch in their lineup. 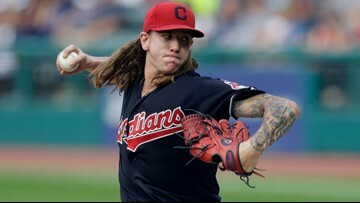 The Cleveland Indians wasted the good work of Mike Clevinger before rallying for a 5-3 win with a lot of help from the Chicago White Sox. 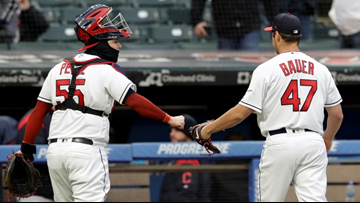 A season-opening shutout loss wasn't required to know the Indians must do more than pitch well to win another AL Central division title. 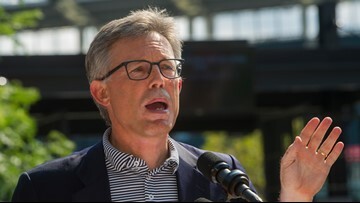 Cleveland sports fans wonder about Paul Dolan's take on signing Frankie Lindor, Freddie Kitchens ability to handle Odell Beckham Jr. and the future of robot umpires in Major League Baseball. 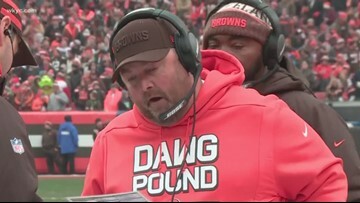 Cleveland sports fans wonder about the challenges facing Freddie Kitchens and how legitimate are the Browns Super Bowl chances. 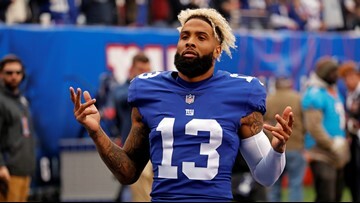 Cleveland sports fans wonder when the Odell Beckham trade will bring a Super Bowl parade, what constitutes legal tampering and John Dorsey's appetite for risk. There's been nothing subtle about John Dorsey's work since he became the Browns GM. 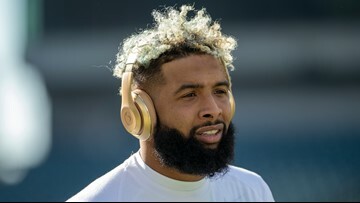 The Odell Beckham trade isn't a foot in the door of the AFC North. It's a battering ram. 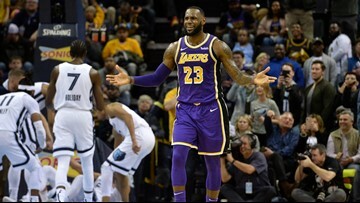 The Lakers star passed Michael Jordan on the all-time scoring list, but the accomplishment was like watching the credits roll at the end of a bad movie. 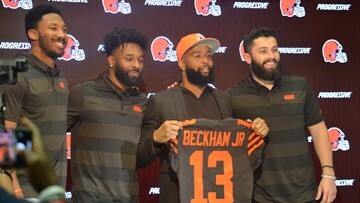 Cleveland sports fans wonder about OBJ rumors, Freddie Kitchens humble beginnings and Baker Mayfield's future backups. 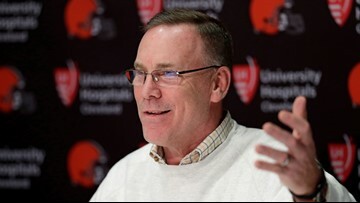 John Dorsey has earned trust in his short time as the Browns chief talent evaluator. 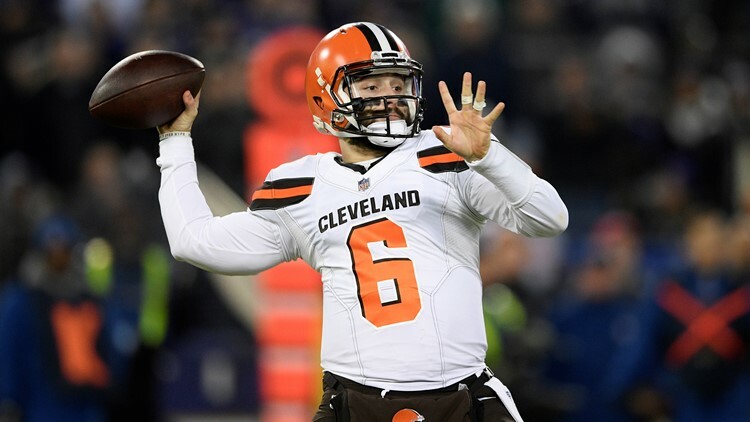 So when he says the Browns aren't ready to splurge in free agency, maybe we should take him at his word? Cleveland sports fans wonder about the Lakers troubles, Nike's stock and Trevor Bauer's rules for dating.